The first in-house integrated chronograph with automatic winding from Parmigiani Fleurier, the Kalpagraphe Chronometre, packs a serious horological punch. It sets out its rose gold stall boldly and brilliantly, and shows exactly what the relatively young (only 22-years-old) watch house is capable of. The shape of the movement has been created specifically to fit in the shape of the case, as meticulously tailored to purpose as a bespoke suit. And not only does the case fit the movement perfectly, it also has perfectly curved lugs to help shape it to any wrist. This isn’t just about aesthetics: It’s a carefully considered marriage of comfort, design and functionality. The chronograph itself is a culmination of years of expert watchmaking and research from Parmigiani Fleurier. 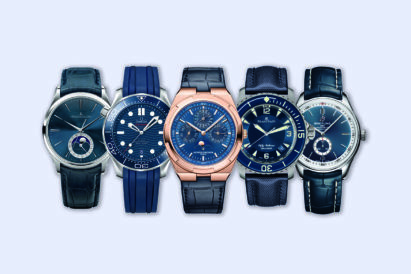 The brand have spent the last two decades building movements for other watch houses, and secured their place as one of the top restorers in Switzerland — itself one of the trickiest jobs in the watch trade. But, with the launch of their own in-house integrated chronograph movement, Parmigiani Fleurier have, for the first time, really flexed their horological muscles, and shown the other big players exactly what they can do. 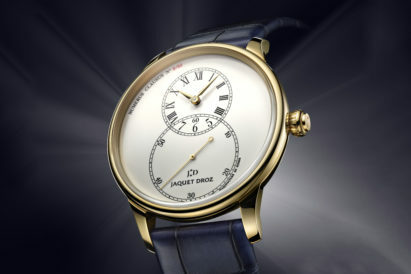 And fitting the movement into such a uniquely shaped case is just one of the many complex challenges they have successfully overcome. 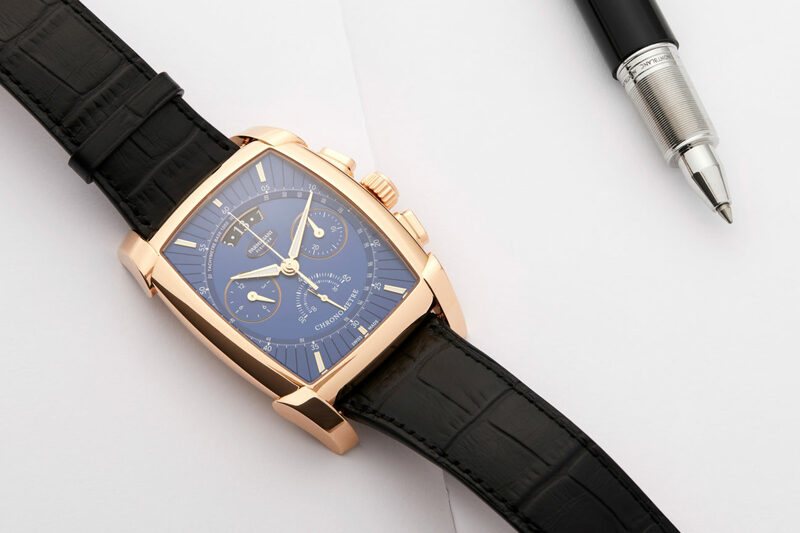 "The chronograph itself is a culmination of years of expert watchmaking and research from Parmigiani Fleurier..."
Another way the watchmaker stands apart from the rest is in pricing. 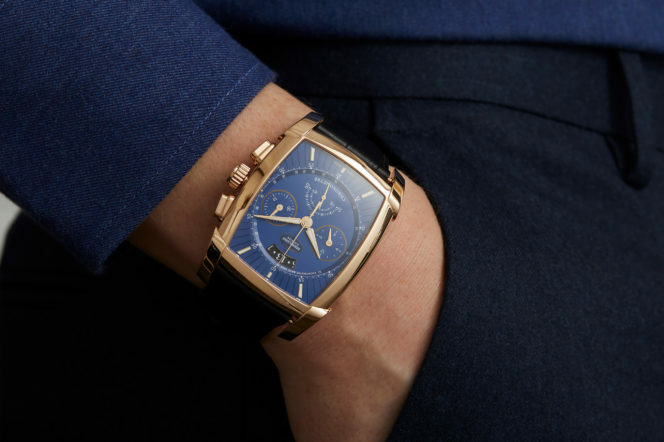 The brand don’t follow the usual pattern of pricing up their watches, and this particular model is available for just €35,000 — a fraction of what comparable automatic chronographs go for. It is an exciting time in any watch house when a new type of movement is even discussed, yet alone executed to such a standard as this. Producing an integrated chronograph is not as easy as some might think, as fitting all of the components into a comfortable size — not to mention thickness — is tricky to say the least. For Parmigiani Fleurier, to produce such a high quality movement, packed with small seconds, date and chronograph functions, is incredibly impressive. 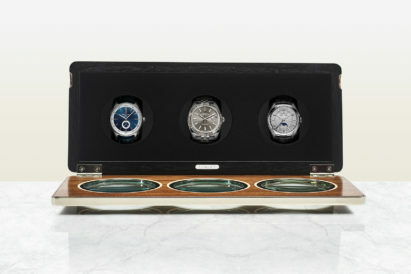 Even more so is that they have managed to accomplish this without spiking the price of the watch. It’s a high quality movement with well thought-out and flared design, features which are fast becoming the calling-cards of Parmigiani Fleurier. 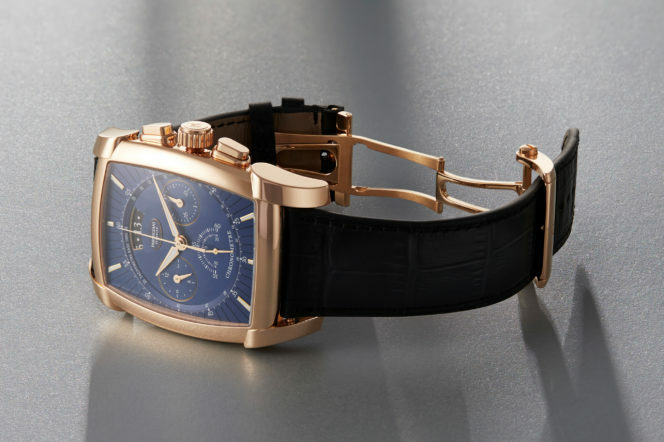 Offering the best of both worlds for customers who both want serious horological credentials and money left in their pocket, this is an investment that will prove fruitful in the long run, while also giving you an incredible accessory for life.